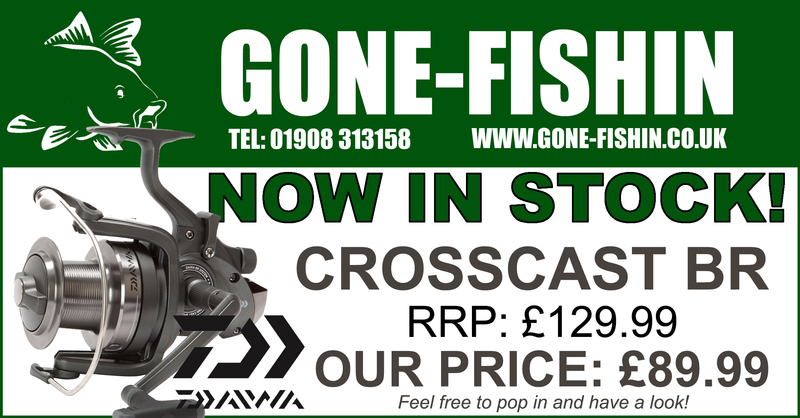 Home › Latest News › NEW CROSSCAST BR REELS IN STOCK NOW! The front drag offers fine tuning adjustment and the 4.6:1 retrieve cranks back 104cm per handle turn. 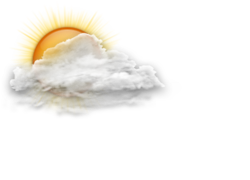 ‹ Session of a life time for Paul Jones!